still looking please advice if you have good ideas. 50 marathons in 50 states. 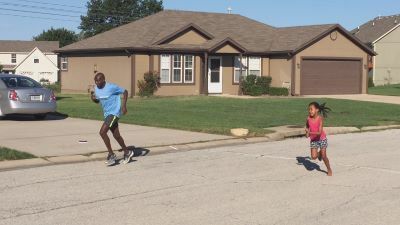 Help my kids fall in love with running. Married with two children. 8 years old boy and a 10 years girl. I was born and raised in Sudan Africa. Moved to the us at the age 19 to go to school where I met my lovely wife.